So you’ve come up with the perfect topic for an eBook, and want it written in a compelling fashion, one that will strike a chord with your target readers. While writing a single article is a tedious task in itself, what more an entire eBook? SEO Page1 offers EBook writing services from professional writers coming from a wide range of backgrounds, professions, and interests with the expertise and experience to write on any topic that you desire. Our writers have had extensive training in research and information gathering, which makes the eBook writing process a systematic task for us. Proofreading, quality checking, and revisions are conscientiously done, so that you can be assured of a high quality eBook to suit your specifications and requirements. Whether you want your eBook to be a product that you can sell and make money from, or simply want it to promote your business or services, we have the experience and expertise to help you come up with one. Our eBook writing services are guaranteed high quality and backed with years of expertise. We offer competitive packages on eBook writing services, and guarantee that they are 100% original with exclusive rights turned-over to you. We also assure you of our trustworthiness in keeping our ghostwriting services under full confidentiality, and our writers are all under contract to do the same. You retain all rights to publish and reproduce all eBooks delivered to you. All for an affordable price, of course. Our eBook writing service is fully comprehensive from end-to-end, but we will keep your input in mind. You let us know what you want written, we help you develop the topic by presenting you with our suggested table of contents and outline. Upon your review and approval, we will immediately start working on it, with regular updates sent to you. We will present you with an initial draft the soonest possible time. Should you have additional suggestions and input, we will welcome it and work on integrating them to the final draft. 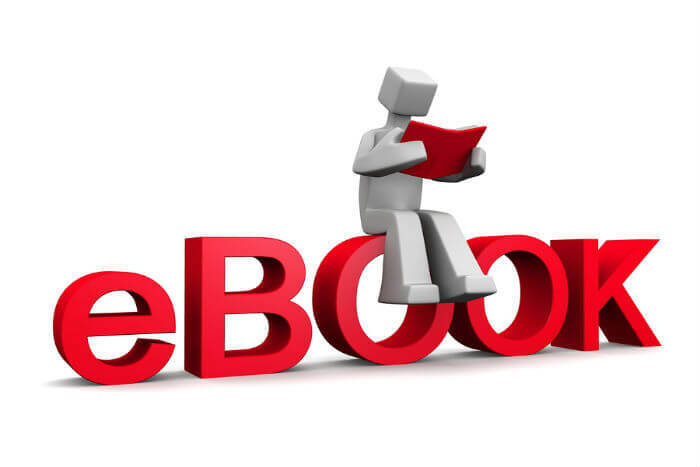 We aim to produce eBooks that are useful, interesting and compelling, and that will earn our client’s satisfaction. To order or enquire about eBook Writing Service, contact us with your requirements and we’ll get back to you within one working day.